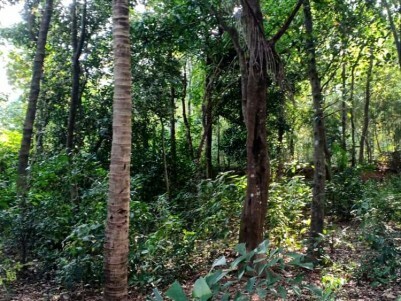 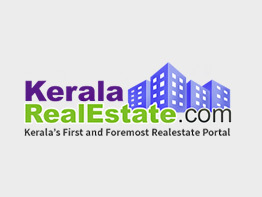 6 Cents Of land with 6000 Sq Ft Apartment for Sale at Palakkad. 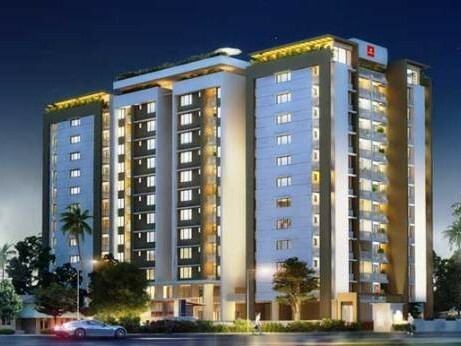 I am interested in your 6000 Sq Ft Apartment for Sale at Palakkad I would like to know more details. 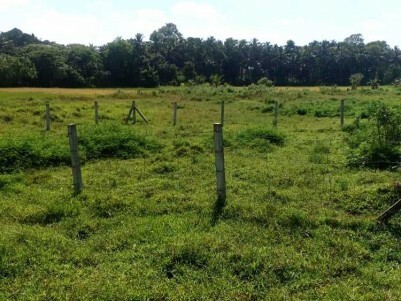 10 Cents Of land with 10000 Sq Ft Apartment for Sale at Palakkad Town. 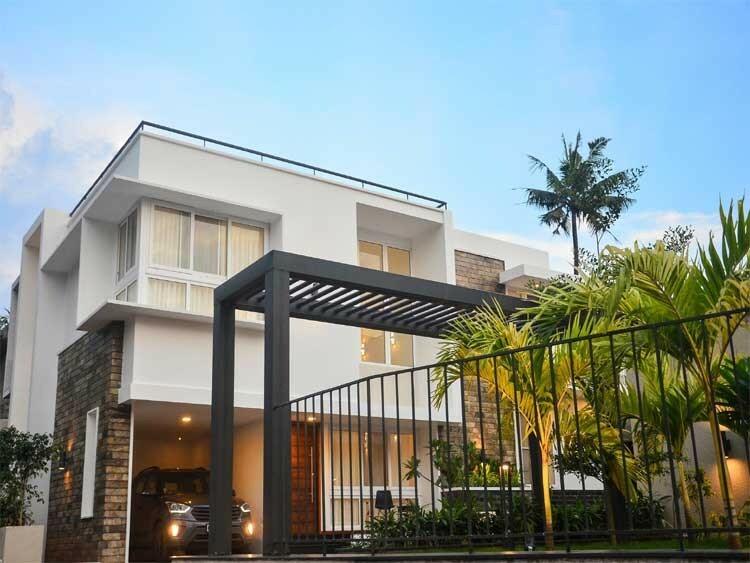 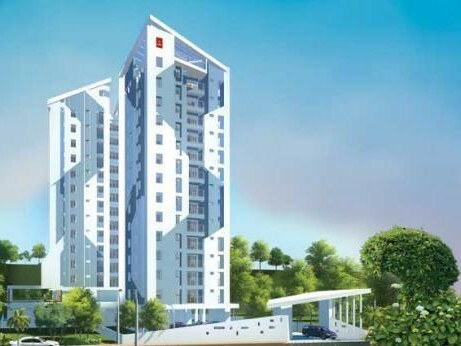 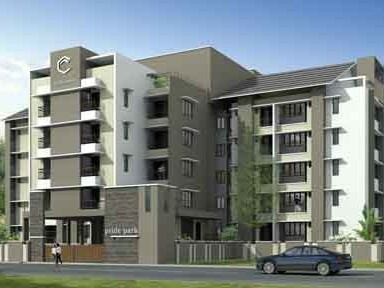 Chathamkulam Pride Park - 1709 Sq.ft 3 BHK Flat for sale at Tharekkad, Palakkad. 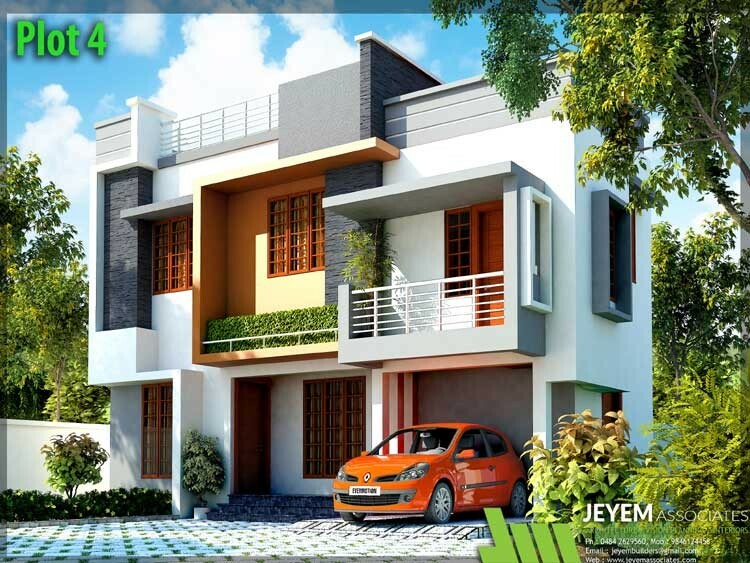 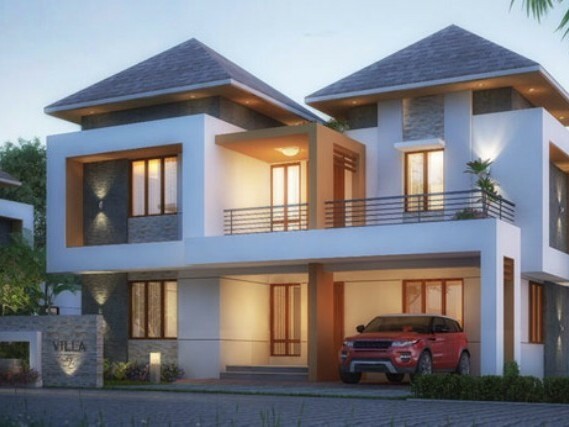 1384 Sq.ft 2 BHK Flat for sale at Puthiyapalam,Palakkad. 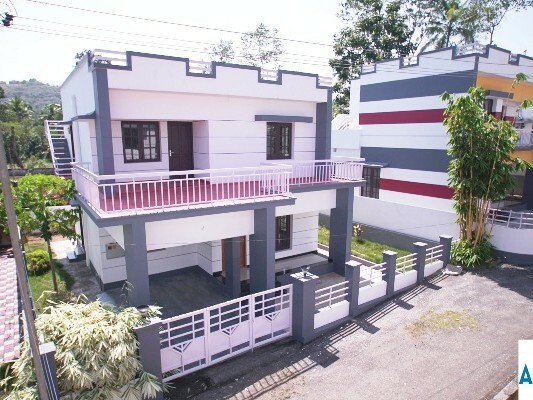 BUNGALOW FOR RENT BEHIND KSRTC BUS STAND, NEAR DPO, PALAKKAD TOWN.